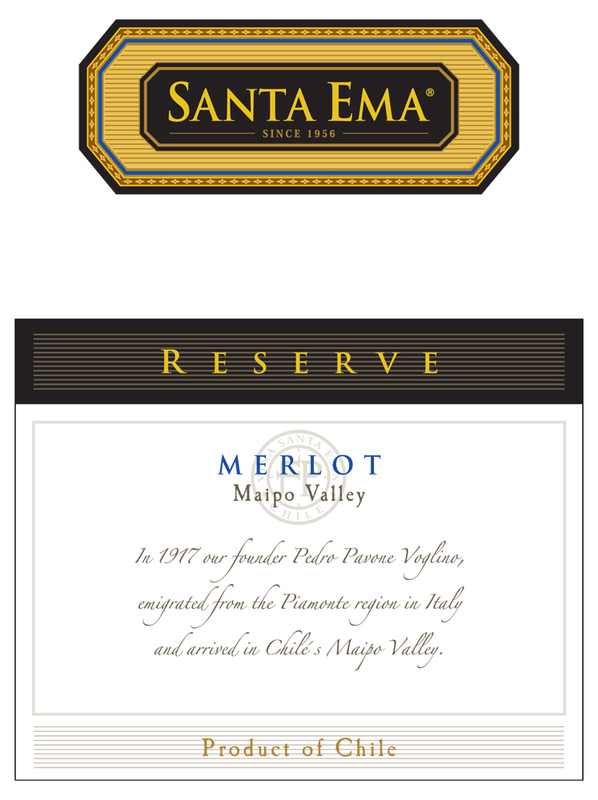 Santa Ema is one of the top 10 Chilean wine producers and exports wine to 30 countries – the number one customer being the U.S. We recently sampled a bottle of the 2007 Reserve Merlot Maipo Valley while conducting some business around the kitchen table. During my recent trip to Washington State, my eyes were opened to a heartier, more complex style of Merlot. We don’t need to revisit Sideways to know that a lot of Merlot is fruit forward, mellow and (some would say) often for the more timid souls. Flavor notes of blackberries and currents come forward and it also has touches of vanilla.